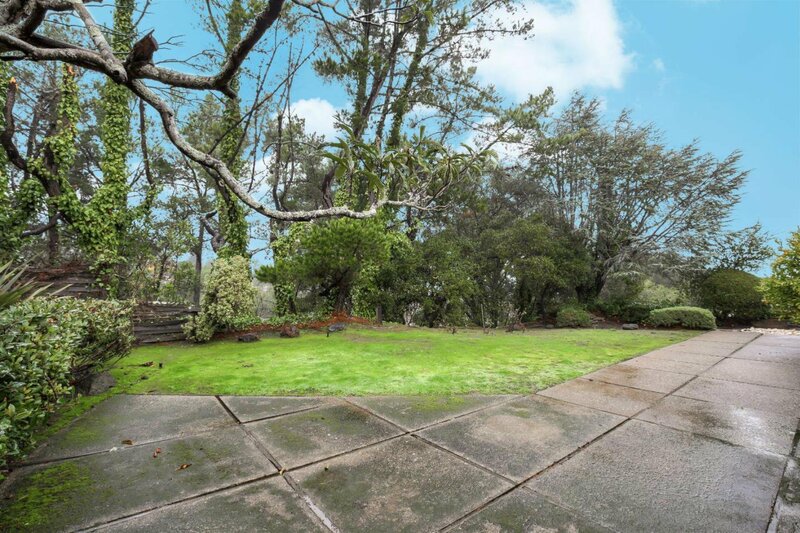 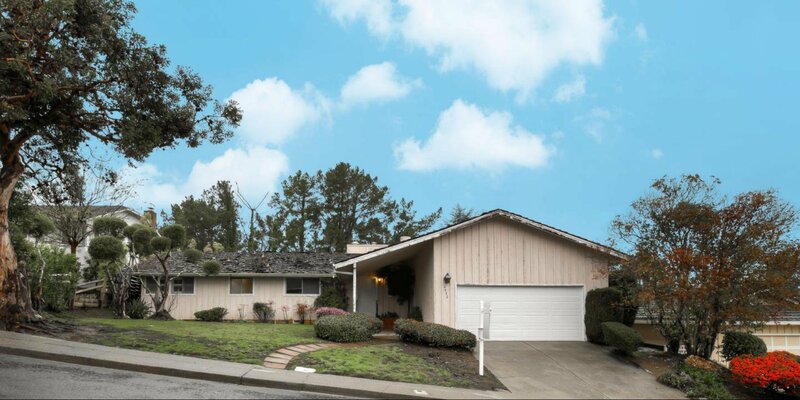 Incredible opportunity in very desirable Mills Estates, Burlingame! 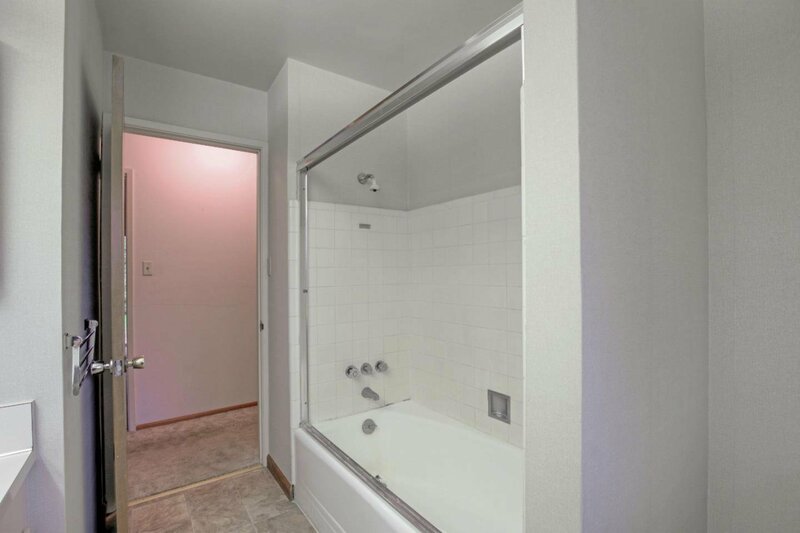 Bring your contractors! 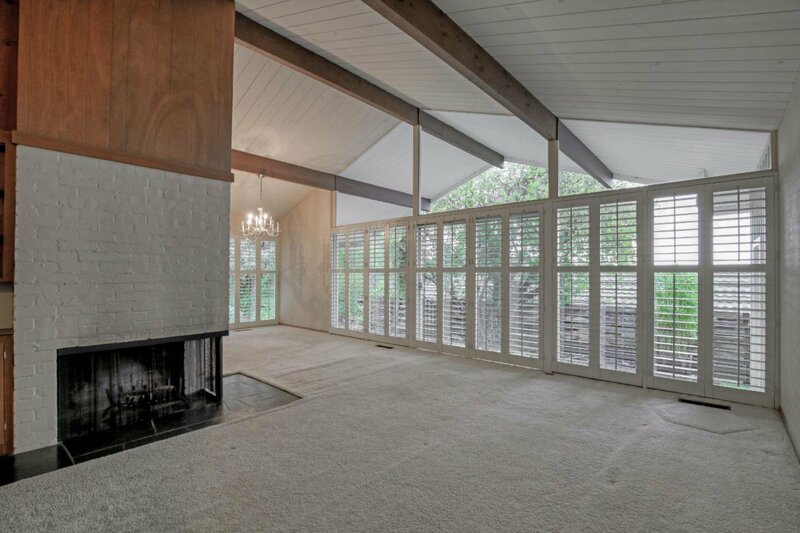 Remodel, add on or build new and create your custom dream home! 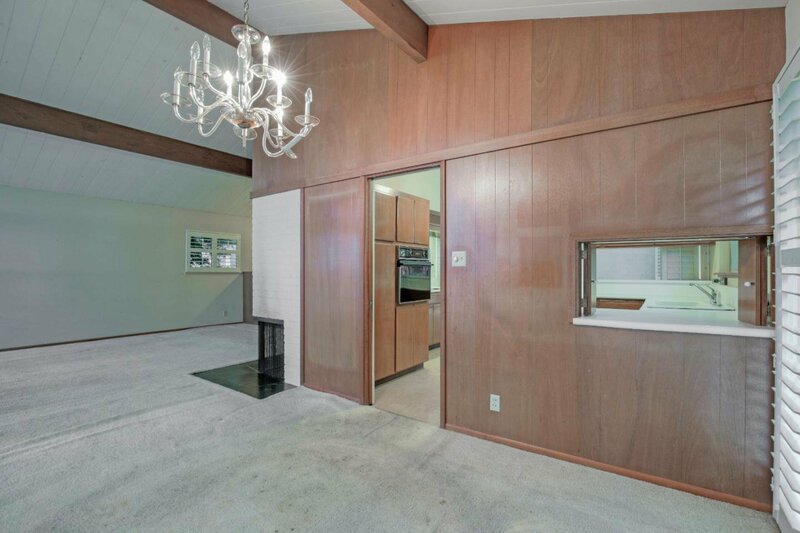 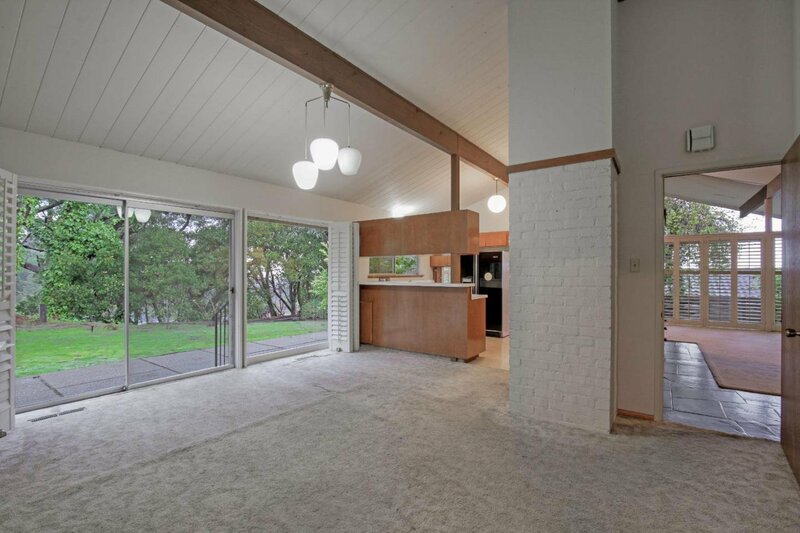 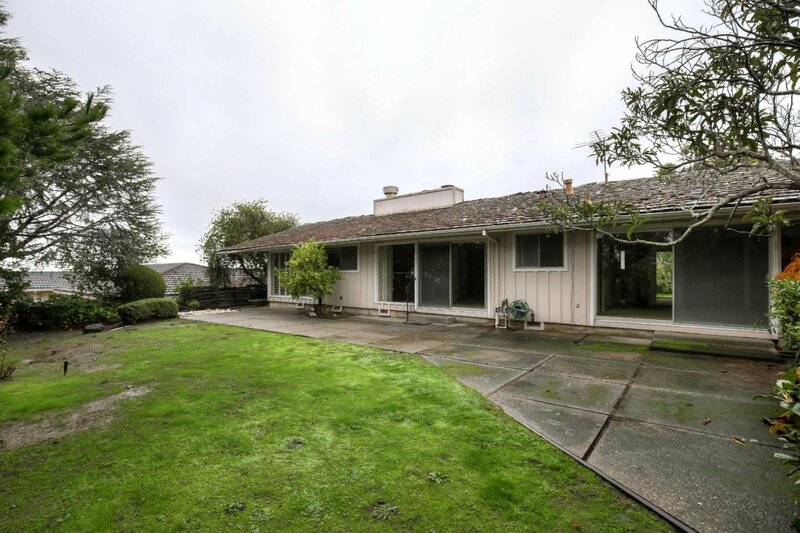 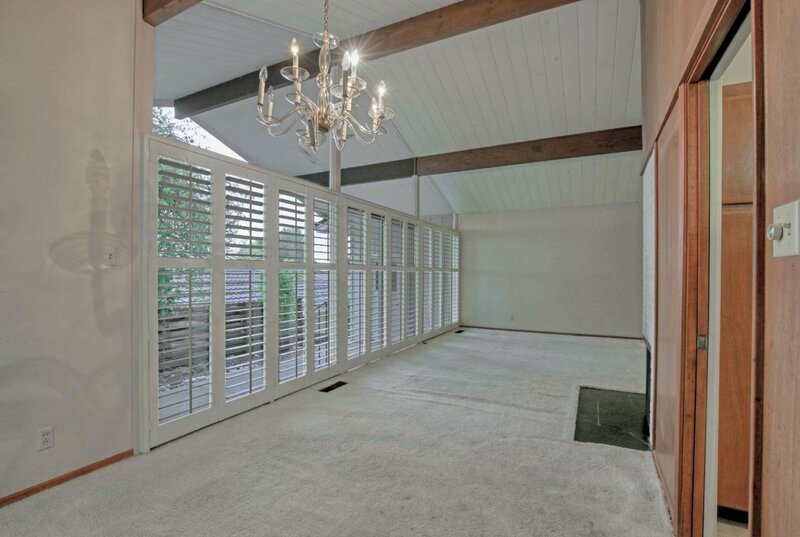 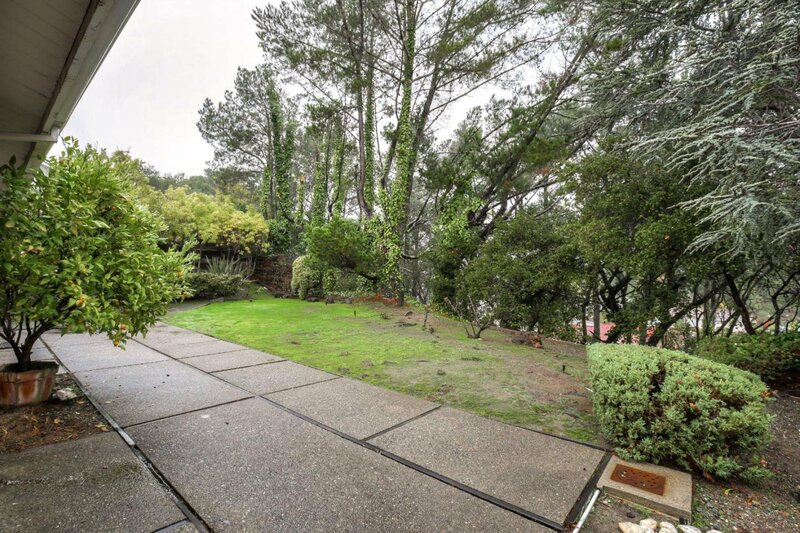 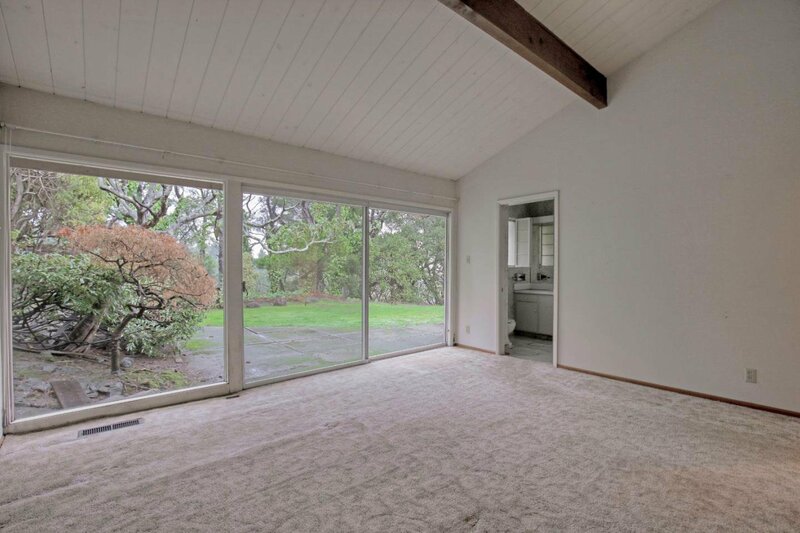 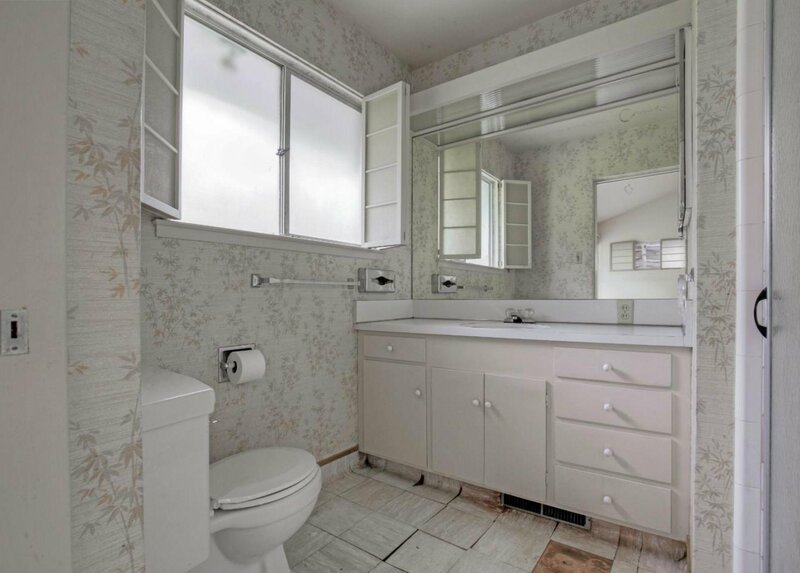 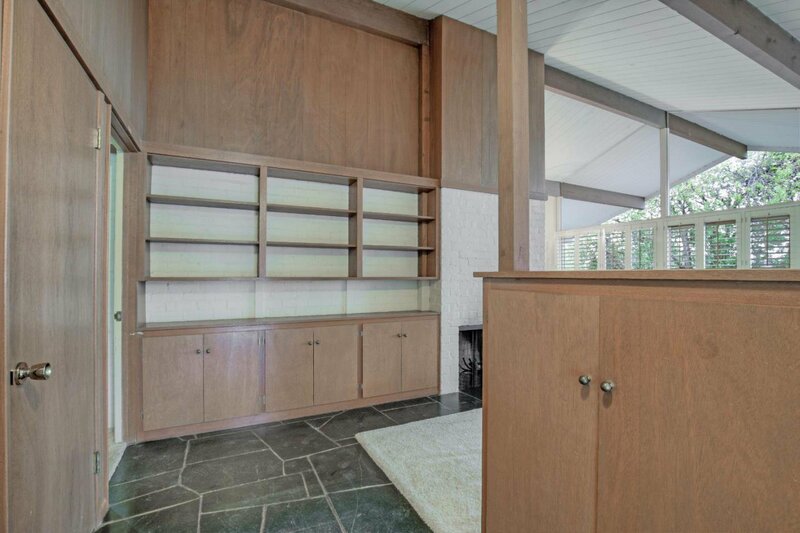 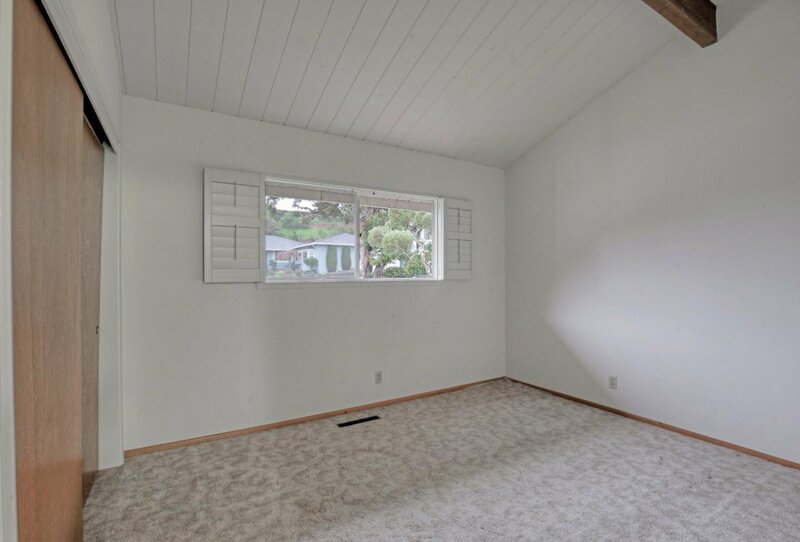 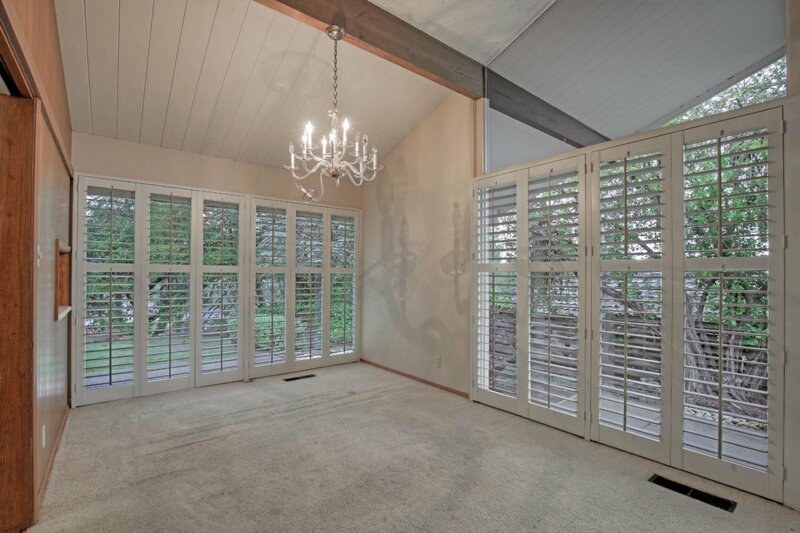 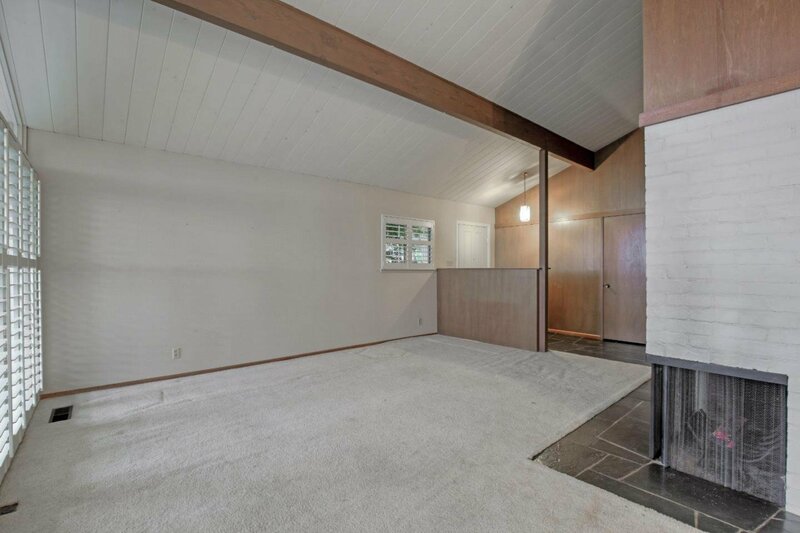 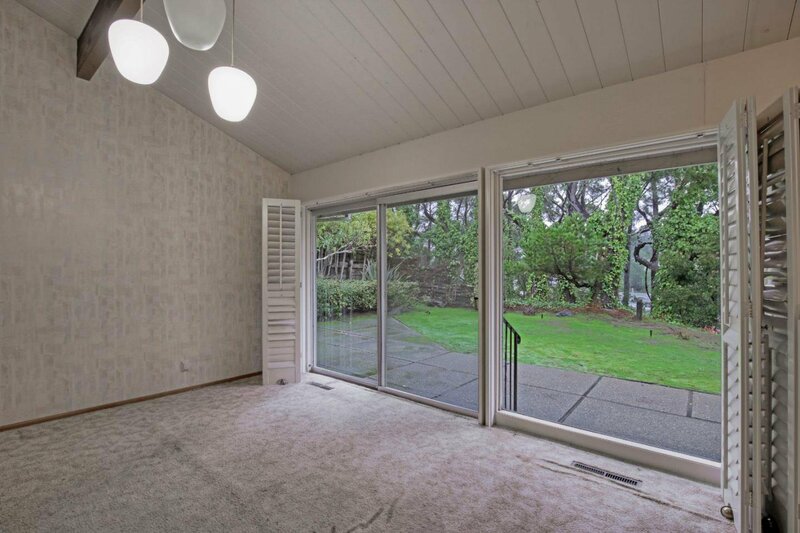 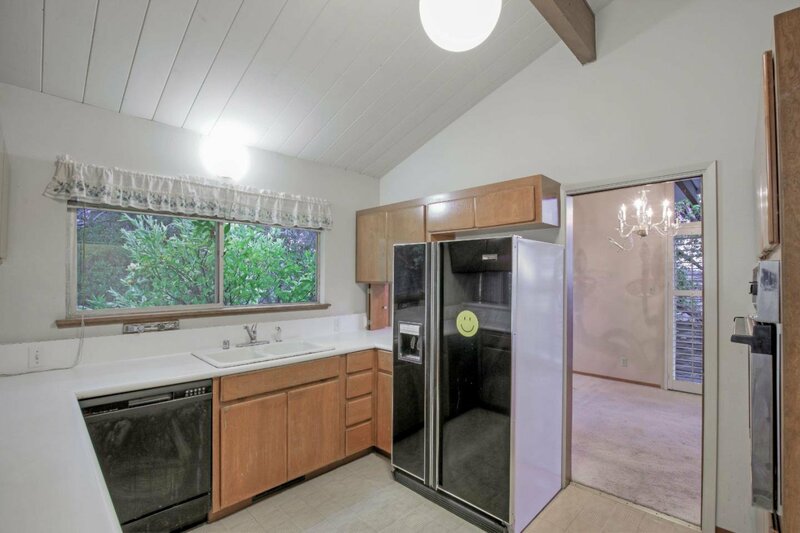 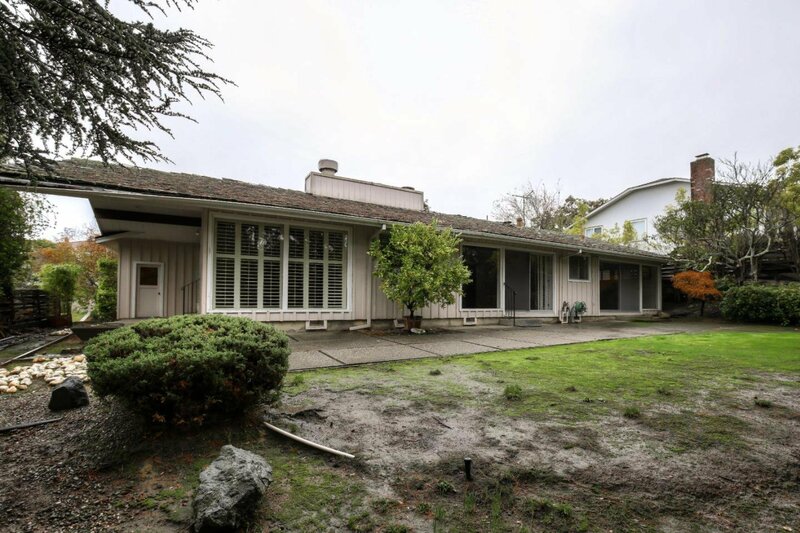 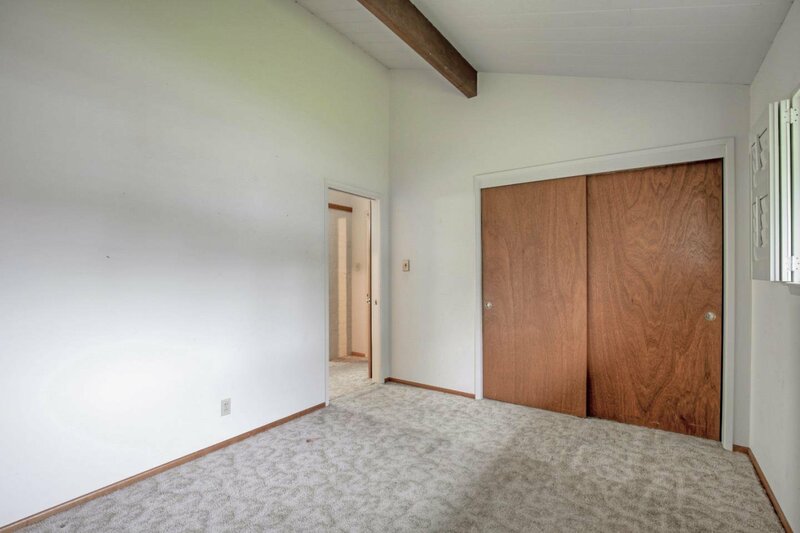 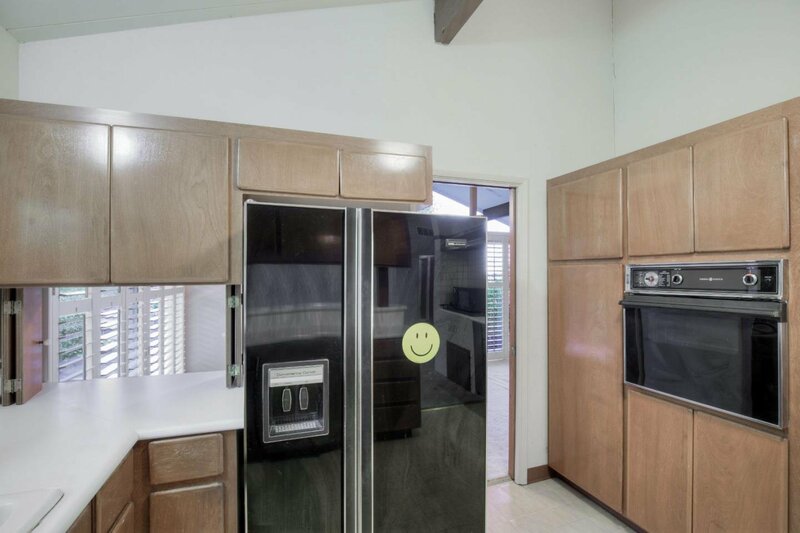 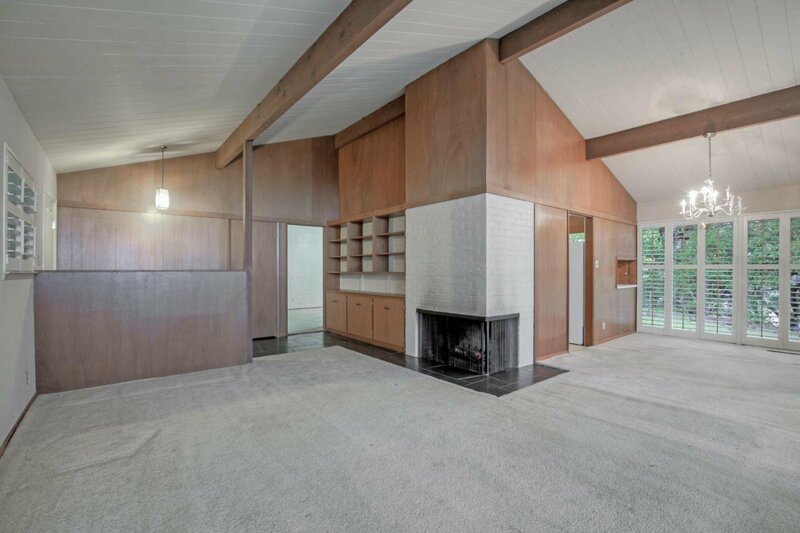 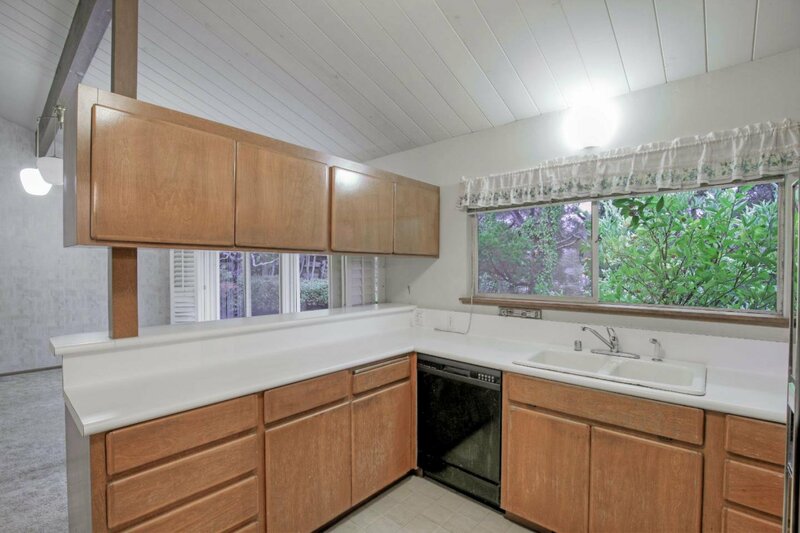 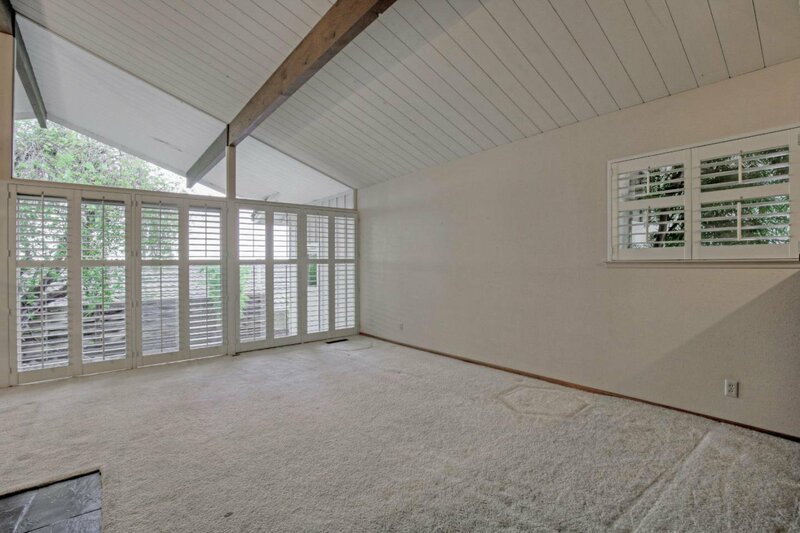 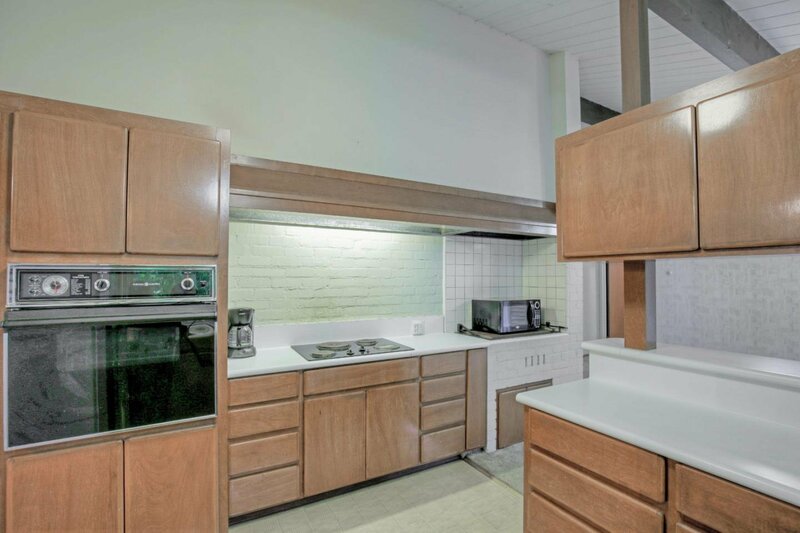 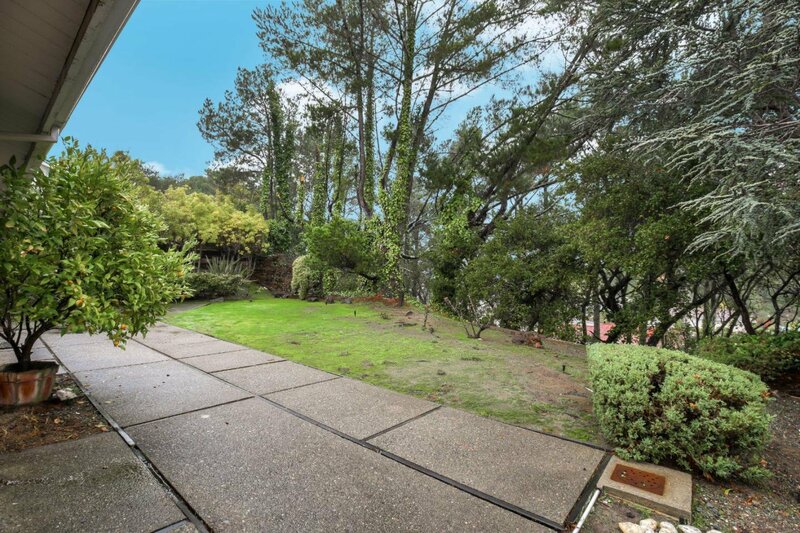 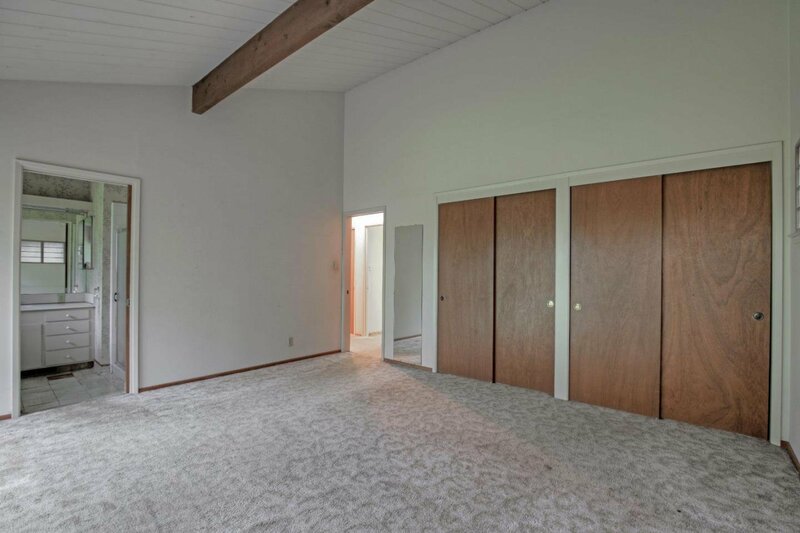 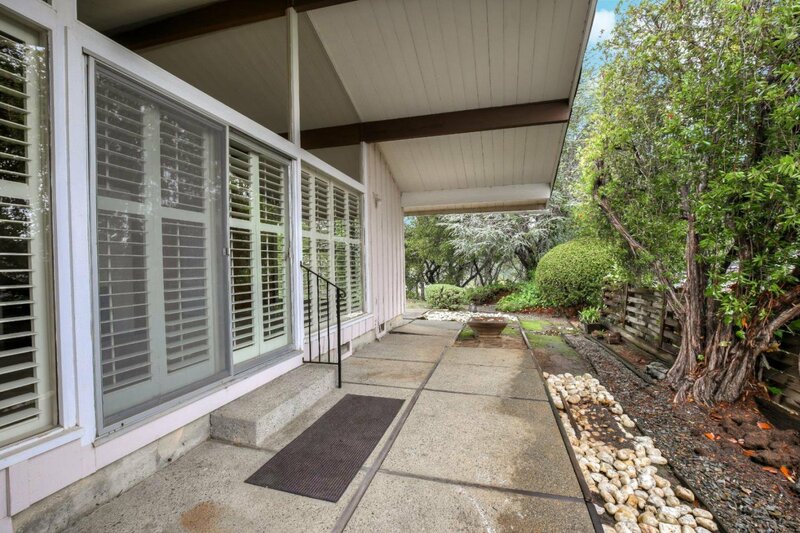 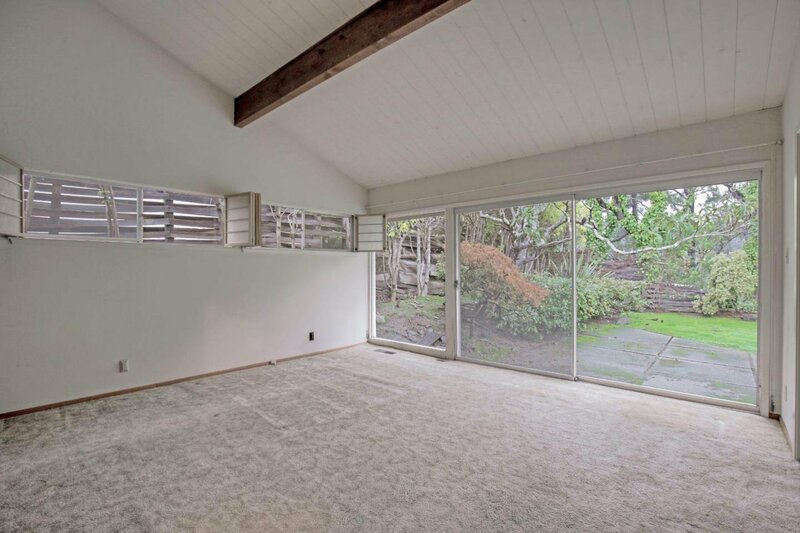 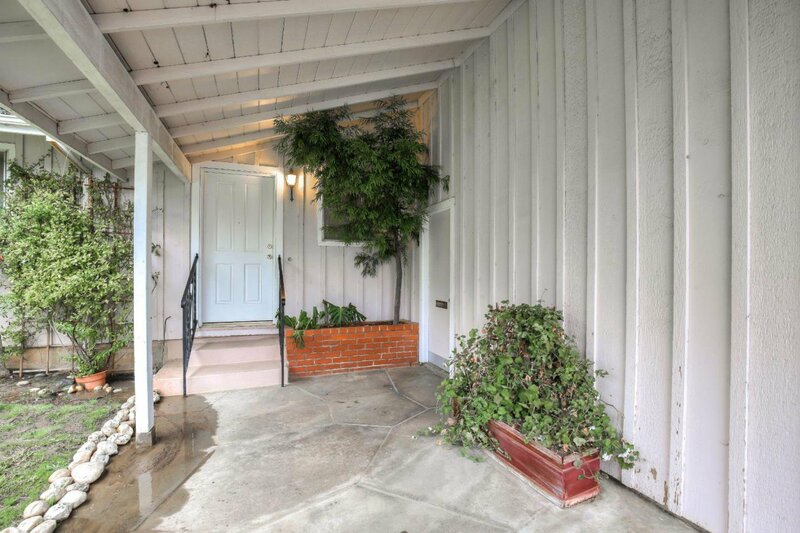 Mid century home in need of work with vaulted ceilings, large windows to bring the sunlight in, a great floor plan, three bedrooms and two baths with 1690 Square feet living area on an 8,000 square foot lot (Buyer to verify). 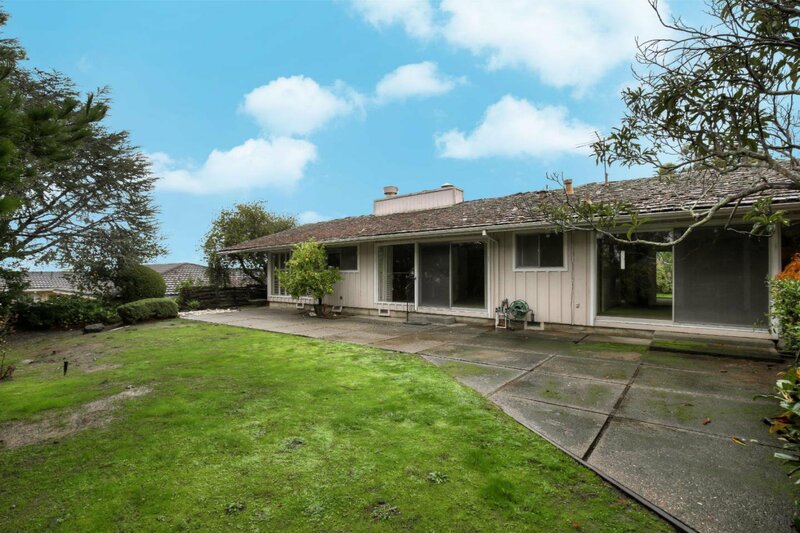 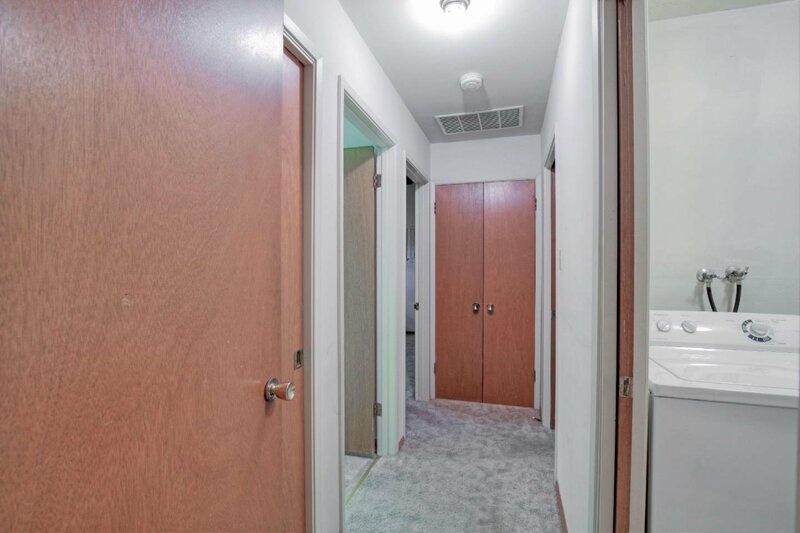 This fantastic location between San Francisco and Silicon Valley provides easy 280 freeway access, close to shopping, schools, BART, Cal Train, 101 freeway and San Francisco International Airport! 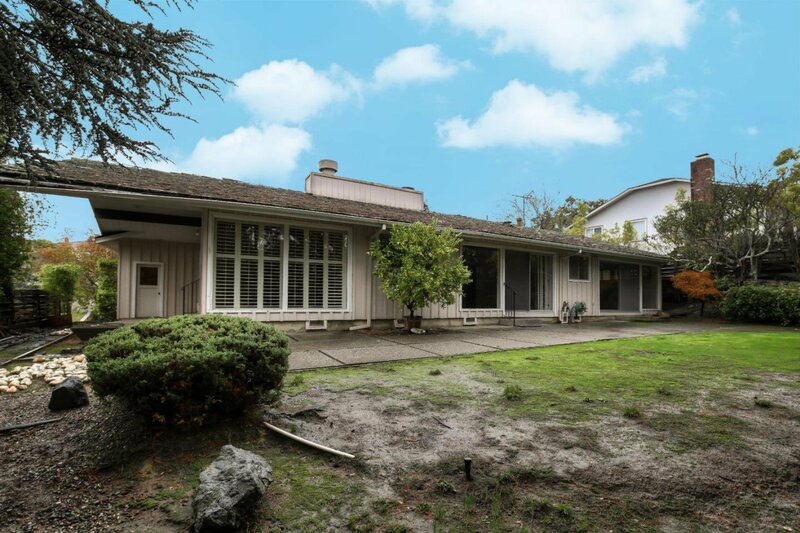 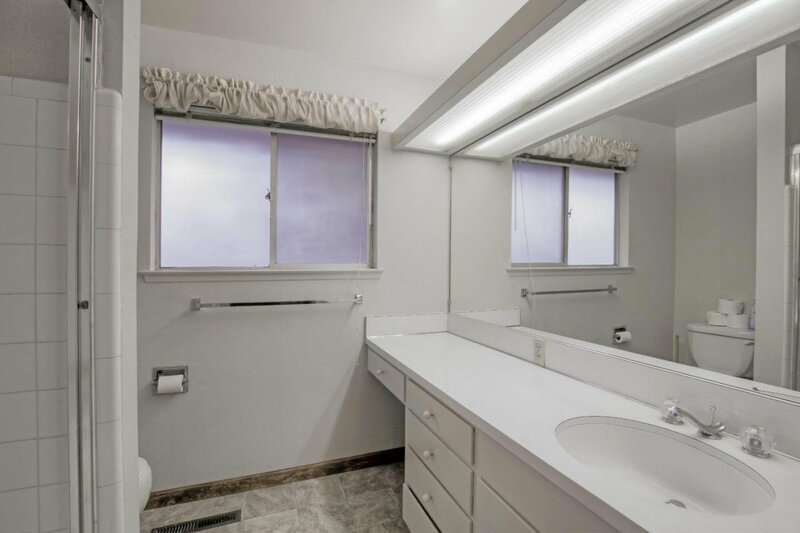 This property is located within highly desired school districts: Franklin Elementary, Burlingame Intermediate and Burlingame High Schools! 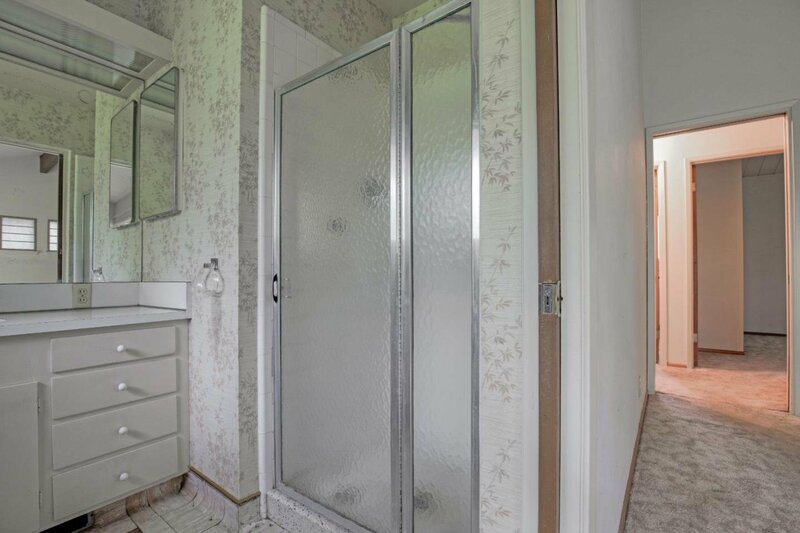 (Buyer to verify).